Dr. Gail Ann Schlachter was working as a librarian in the mid-1970s when she recognized that women applying for college faced significant obstacles finding information about financial aid resources designed to help them. This challenge inspired her to publish her ground-breaking book, Directory of Financial Aids for Women, in 1977. The book’s success prompted additional financial aid directories for other underserved communities, including minorities, the disabled and our nation’s military personnel and veterans. By 1985, the business had become so successful that she left her job as a publishing company executive to run her company, Reference Service Press, full-time. Over the years, the company’s offerings expanded to over two dozen financial aid titles covering many different types of students—law students, business students, students studying abroad, and many more. The company’s success was driven by its database of tens of thousands of financial aid programs, laboriously hand-built over the decades and kept current to exacting specifications. In 1995, Reference Service Press once again broke new ground by launching one of the first-ever searchable electronic databases of financial aid resources (initially through America Online). For more background about the founding and success of Reference Service Press, see Katina Strauch’s 1997 “Against the Grain” interview with Dr. Schlachter. Dr. Schlachter was also a major figure in the library community for nearly five decades. She served: as reference book review editor for RQ (now Reference and User Services Quarterly) for 10 years; as president of the American Library Association’s Reference and User Services Association; as editor of the Reference and User Services Association Quarterly; seven terms on the American Library Association’s governing council; and on the association’s Executive Board. She was posthumously inducted into the California Library Association Hall of Fame. The University of Wisconsin School of Library and Information Studies named Dr. Schlachter an “Alumna of the Year,” and she was recognized with both the Isadore Gilbert Mudge Citation and the Louis Shores/Oryx Press Award. Dr. Schlachter will be remembered for how her financial aid directories helped thousands of students achieve their educational and professional dreams. She also will be remembered for her countless contributions to the library profession. 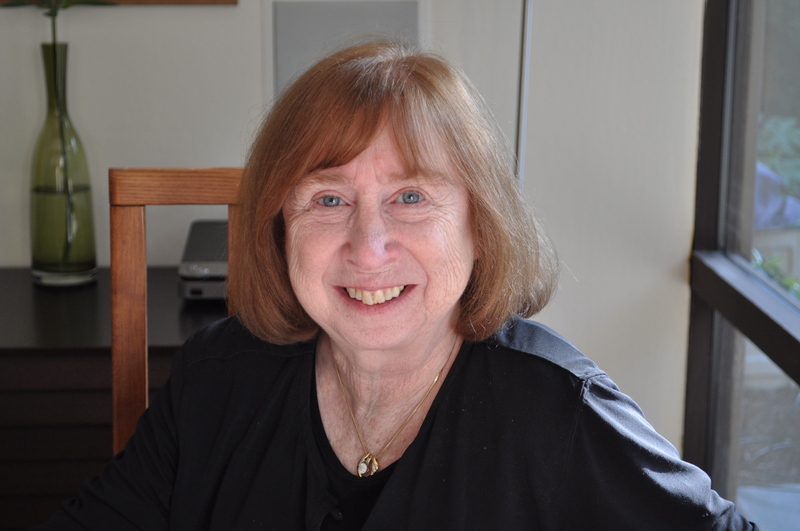 And, as an American Library Association Executive Board resolution from June 2015 says, she will be remembered, “most importantly, for her mentorship, friendship, and infectious smile.” Yet, despite her impressive lifetime of professional accomplishments, Dr. Schlachter always was most proud of her family, including her husband Stuart Hauser, her daughter Dr. Sandy Hirsh (and Jay Hirsh) and son Eric Goldman (and Lisa Goldman), and her grandchildren Hayley, Leah, Jacob, and Dina.